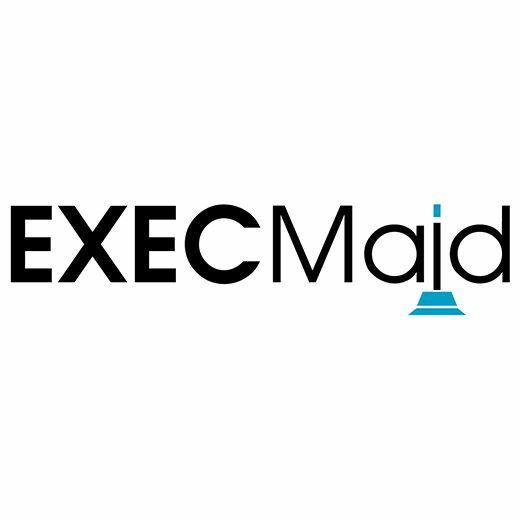 Here at House Cleaning Miami - Exec Maid we earned the reputation as the top house cleaning and maid service for a reason. We provide top quality cleaning services. We use natural organic and bio degradable cleaning products.